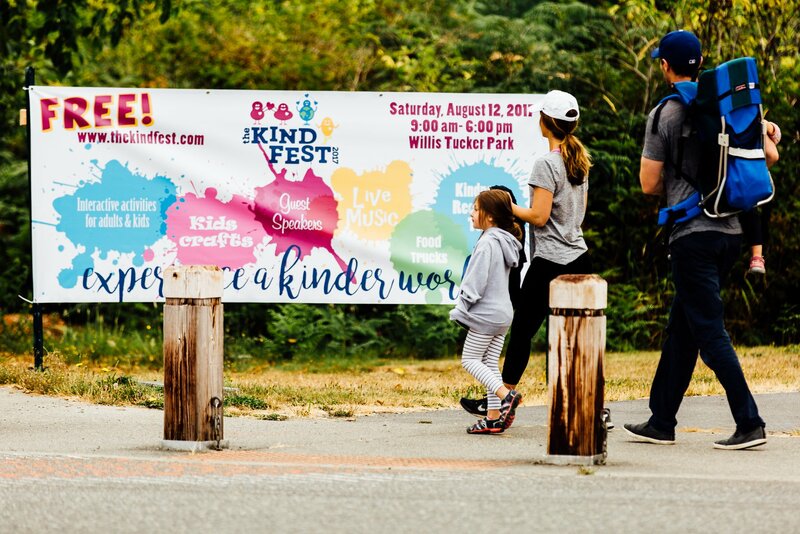 Join us on Saturday, August 18th from 10:00 AM to 4:00 PM at the Kind Fest. Come play with AFK and visit us at our booth at the festival for a day of inspiration, education and to celebrate kindness. Enjoy live music, guest speakers, food, and activities the whole family will enjoy!